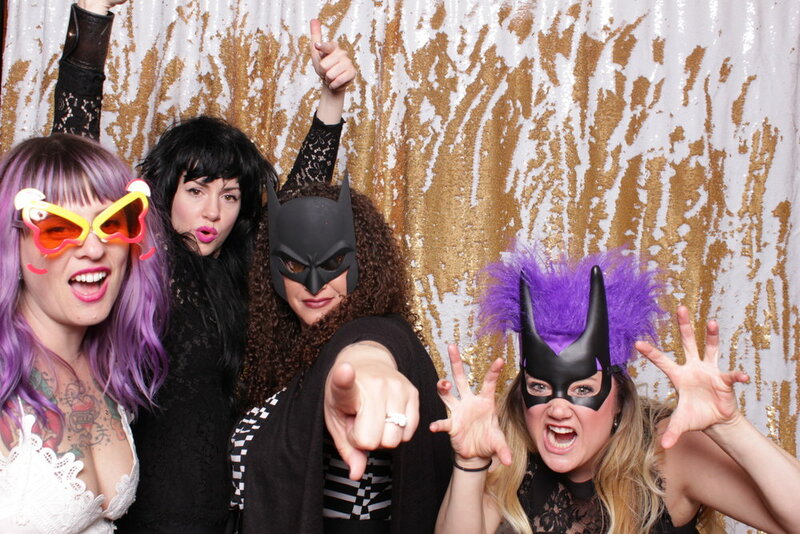 We had a blast with Summer and Brian with our photo booth at the Rio in Fort Collins. They got to take full advantage of our new Super Hero Prop Kit! We all felt a little safer.